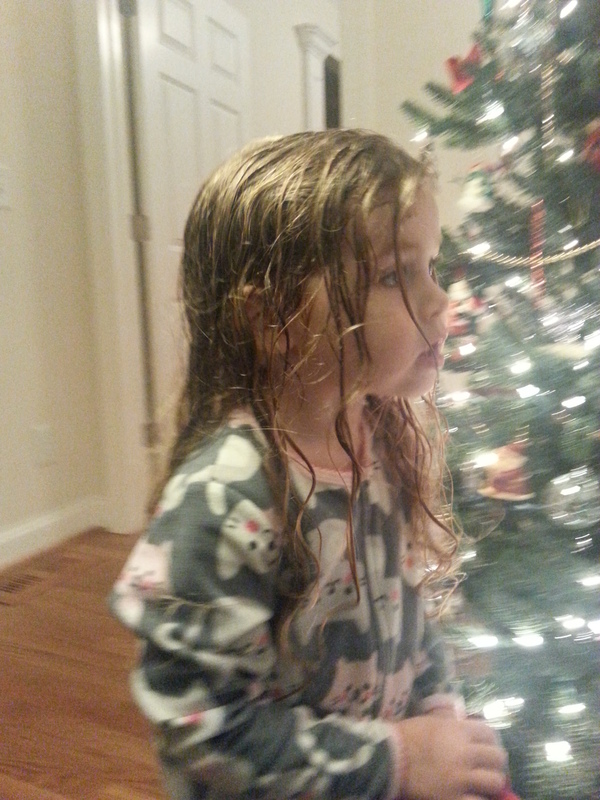 Seriously, is there anything more exciting than Christmas eve when you are three years old? Tonight transports me to a time of footy pajamas, nighttime bubble baths, homemade sticky buns and complete and utter exhilaration. Hats off to childhood – may you always be merry and bright.